Breakfast is the most important part of the morning routine. 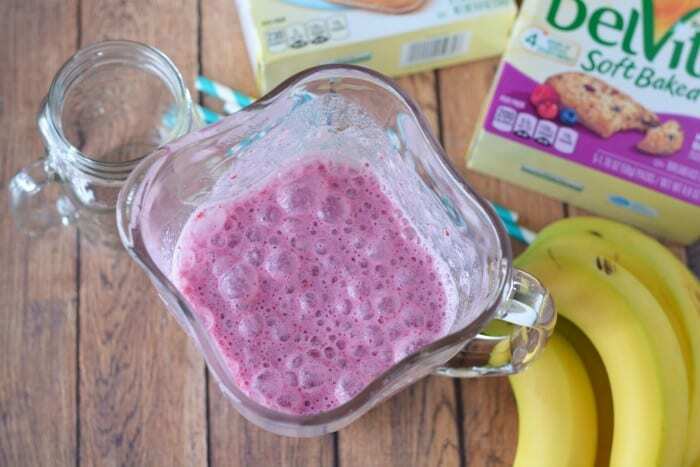 This Banana Berry Smoothie is a great idea to add to my routine, but it just doesn’t seem like enough to satisfy myself or my kids until lunch. As a busy mom, I don’t have time for a lot of extra cooking in the morning, so when I was asked to test out the belVita Breakfast Yogurt Crunch biscuits, I knew I had found a match for our morning routine. 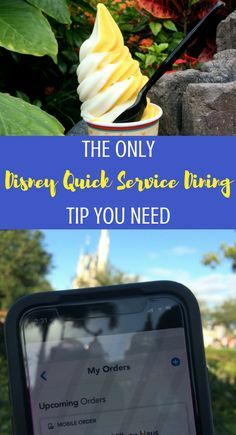 Long gone are the days of big breakfasts complete with eggs, bacon, biscuits, gravy, and fresh squeezed orange juice every morning. 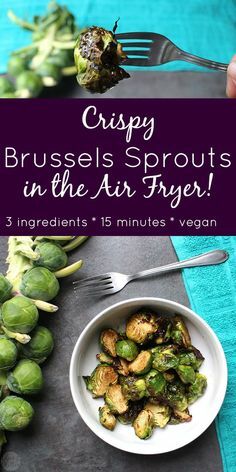 We may know that these are a great thing to do on occasion, but we also realize that our bodies just don’t need that heavy a meal each morning anymore. We typically aren’t heading out for long days of farm chores anymore. Well, not quite like what our grandparents did 100 years ago. 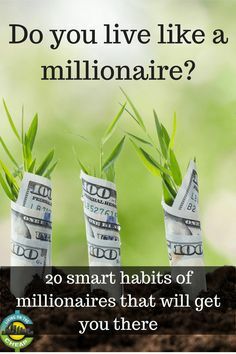 Modern technology has made it easier to manage, so while we need fuel for energy, we can manage with a lot less. That means I want to choose healthy and easier things for me and my children to have for breakfast. 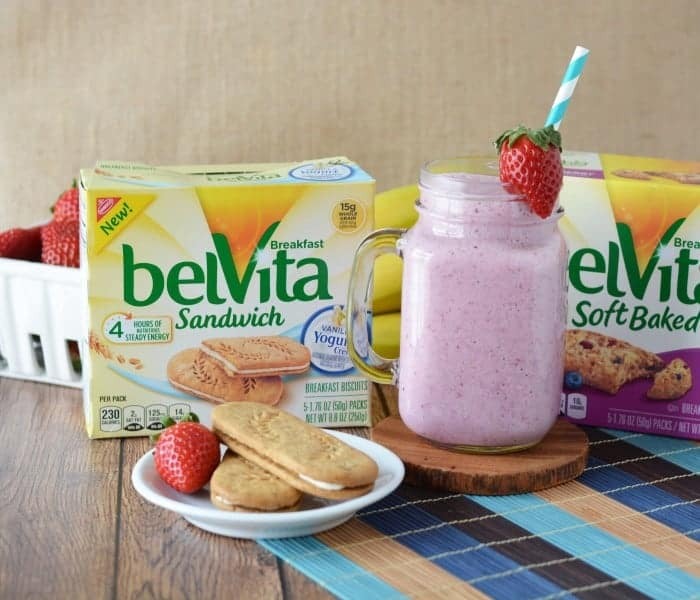 belVita Breakfast Yogurt Crunch biscuits offer me the convenience to accompany a fruit filled Berry Smoothie at breakfast without having to slave over the stove. Frankly, in the mornings I just want something fast and easy. This is perfect! 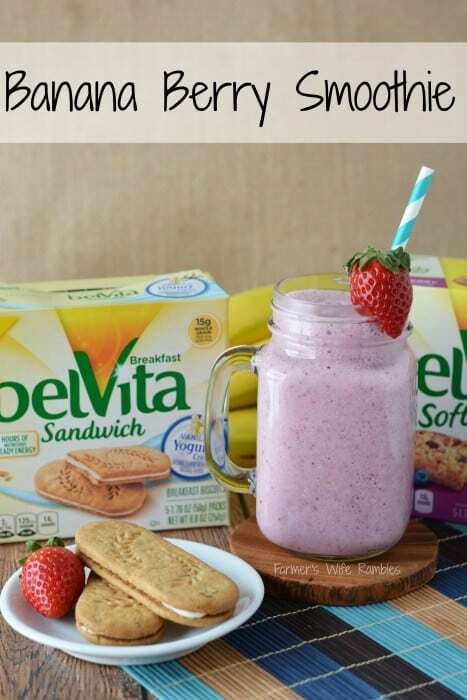 I can plan ahead and have smoothies done in minutes, then grab belVita biscuits and have a complete breakfast in my morning routine in minutes! I found these in the cracker aisle at my local Walmart and was surprised at all the great flavors offered. Kids loved the blueberry the most, but you may find you prefer the cinnamon or apple better. Grab a pack of each flavor to try and find your favorites. 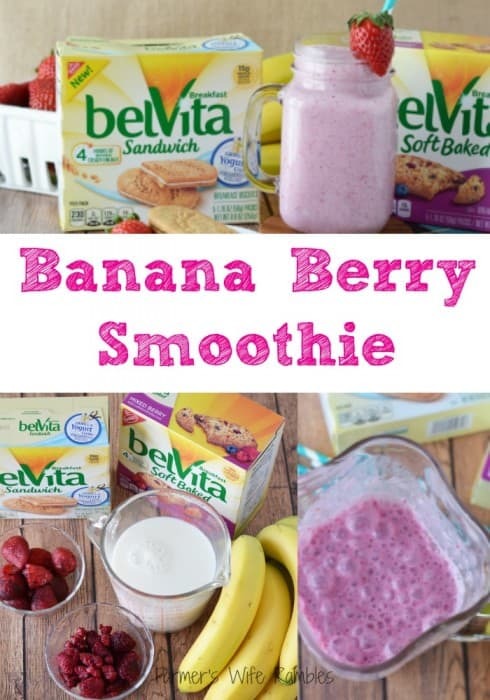 Since belVita biscuits have 4 hours of continuous energy packed into them, they are the perfect addition to the fruit and dairy filled Berry Smoothie recipe. They fuel our bodies until lunch time and help me conquer cravings so I am not tempted to grab bad for me snacks while I work. 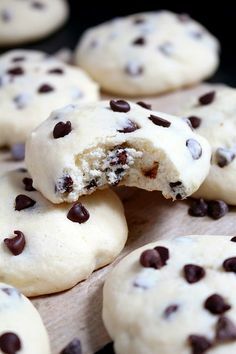 I know my kids are going to have energy at school to get their studies done, and I will feel ready to conquer all the challenges during my work day. 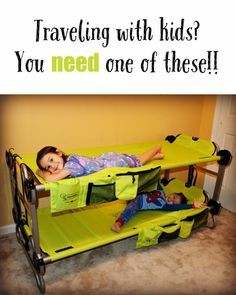 This is ideal for my needs! 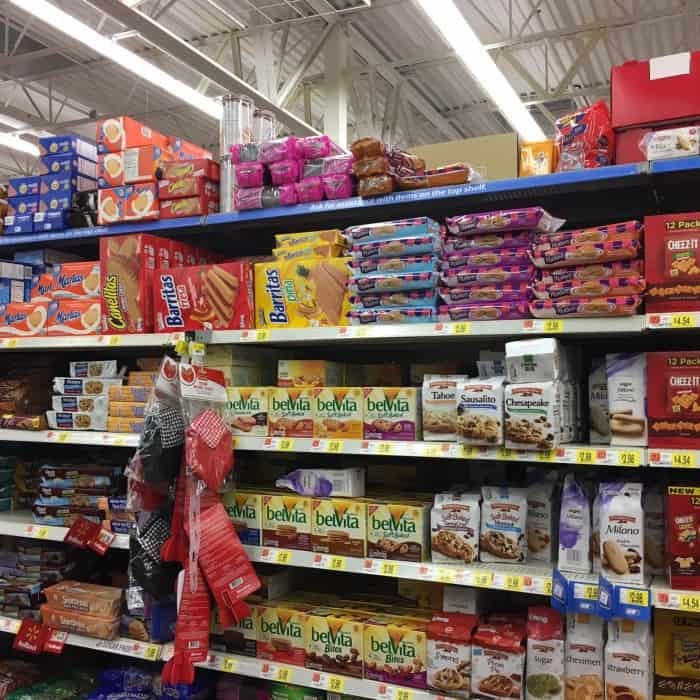 Right now, belVita Breakfast products are also offering, even more, awesome savings through iBotta beginning January 4th, when purchased at Walmart. 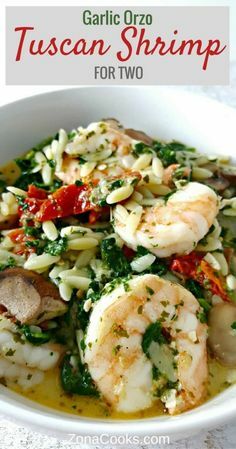 They are a great deal for your body and for your budget! 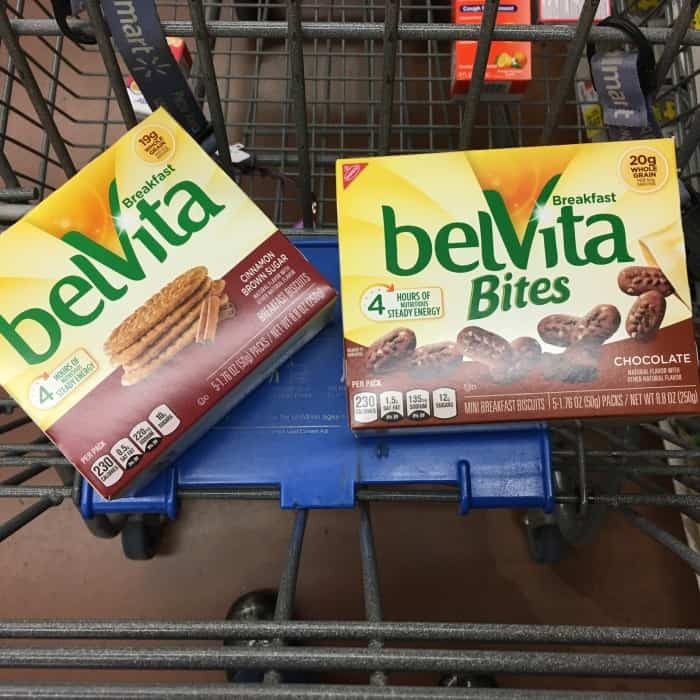 Check out your local participating Walmart on Saturday, January 7th for exclusive savings at the belVita Breakfast in-store events. 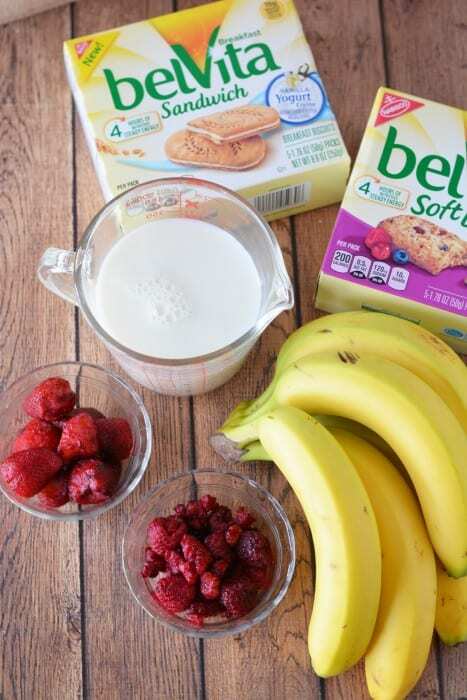 Help make your morning routine easier to manage by mixing up our delicious berry smoothie and serving it alongside some yummy belVita biscuits! Combine in a blender and blend until well mixed. If the smoothie is to thick you can add a bit more milk to thin it out. 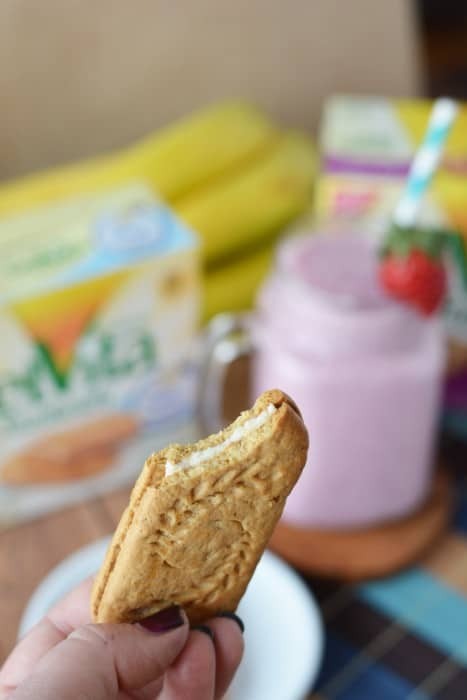 Serve alongside belvita Biscuits for up to 4 hours of nutritious energy. How are you keeping your morning routine on track and out the door on time?